When you start to break down the products and services that companies offer, it gets broken up into two categories. These products and services can either be tangible or intangible. A tangible product is one that is a physical object that can be perceived by touch. On the other side, an intangible product is one that does not have physical properties. When dealing with intangible products and services it gets hard to determine what is considered your own intellectual property. 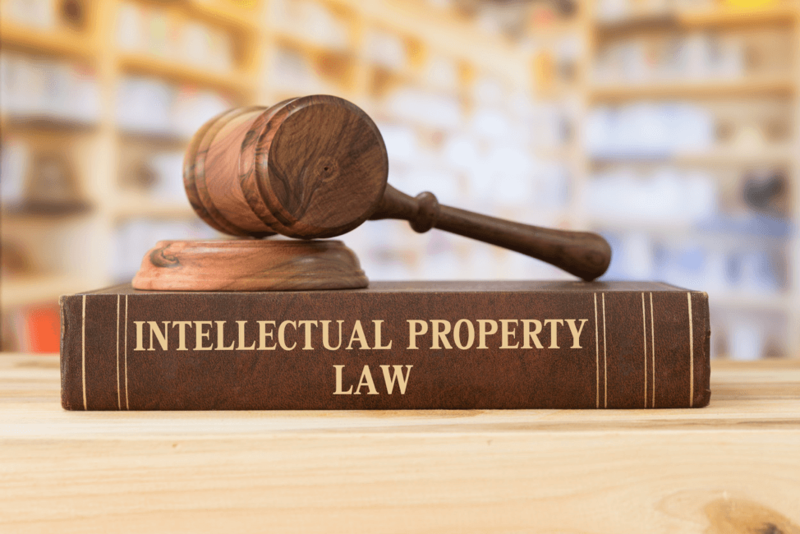 After hearing about how intellectual property has many benefits and can be very important for many businesses, you must understand the best ways of intellectual protection. 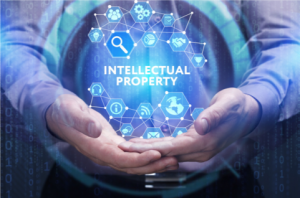 There are many ways to have your intellectual property protected, but there are five main ways of intellectual protection. -A patent is considered to be a license that confers a right or title for a given period of time. The key thing to understand about having a patent is that it is only considered your patent for a select period of time. If your patent is only for 4 years, other companies can start making generic versions of your product when that time period is up. When getting a patent on intellectual property or a product it must be reasonable and realistic to happen with someone being able to produce it. A patent can take thousands of dollars to obtain which is why it is important to get a patent attorney for helping with negotiating the price. -Copyright is also important for protecting intellectual property and consists of the exclusive legal right to sell and promote a product or idea. The copyright is usually given to the person who comes up with the idea, but that is subject to change depending on the individuals involved. Copyright is important for intellectual property protection because it gives you the sole owner of the idea and also allows you to receive all of the income that results from the idea. -A trademark is somewhat similar to copyright but refers to a symbol or words that are legally registered as representing a company or individual product. 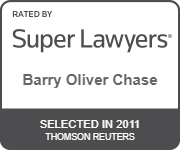 Generally, trademarks have been used to an individual or company can have the sole ownership of a word or phrase. One of the most common trademarks is “just do it” which is the slogan for Nike, and all ownership of this phrase goes directly to Nike. The unique thing about a trademark is that there is no time range for how long the trademark is protected. Trademarks are very important for protecting a company’s slogan which can ultimately make a lot of money for a business if marketed the correct way. -Having secret information that is used by a business is considered trade secrets and this plays a huge role in the protection of intellectual property rights. If you have a company that has a secret recipe or some aspect that the public should not be knowing about, the company must have a strong secrecy of trade secrets. One example of negative trade secrets came from an employee at KFC who obtained the original recipe for their fried chicken. To prevent this, it is important to have a great team of lawyers and also to have clear descriptions of what is allowed in the original contract. -Lastly, there is the right of publicity which puts you in charge of how your name, likeness, and persona are used by others. If there is a promotion by another business and it uses your name or a photo of you, you have the right to have them take it down because you did not give them the permission to use your picture and name. This is usually more common with celebrities who may have their name placed in random spots to help out the company’s success. It is important to know your rights and also when your name can and cannot be used. 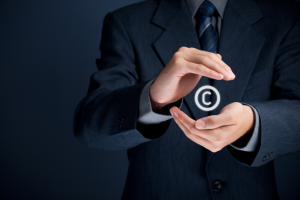 As a business owner, it is extremely important to make sure that your intellectual property is protected. Although it may seem like it is not important to do, it can end up making you and your company a lot of money. First, protecting your intellectual property allows you to create a monopoly for that idea. This means that you have the main ownership to this product or idea, and can market it in whatever way you decide. 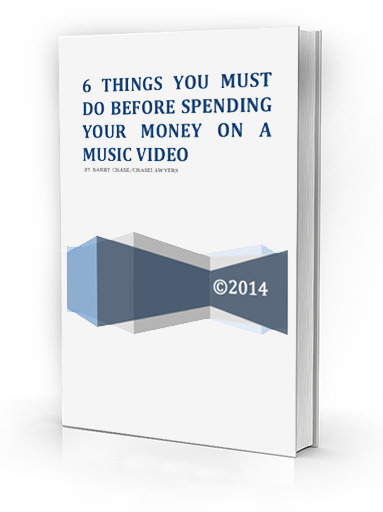 This also leads to all revenue going directly to you and your business. Next, a strong brand is crucial to the success of a business. There are certain slogans and jingles that immediately have the customer thinking of that company. Having a strong brand leads to a stronger sense of goodwill. Lastly, there are many skilled hackers around the world looking for their opportunity to break the bank. The main why by doing this is by counterfeiting. This is very big in today’s day and age and people will do anything they can to manipulate and decipher their audience into what they want. Protecting your intellectual property is important because it doesn’t let others steal or misconstrue your information.